Flathead Lake Brewing Co. – Another Moonlight Paddle Party at The Raven! We had so much fun at our first Moonlight Paddle Party that we’re doing it again! Around last light, there will also be a flyboarding demo by the amazingly talented T.J. Andrews!  While you’re out on the water, enjoy live music and afterwards, amazing Montana beer. 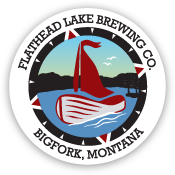 The Flathead Lake Brewing Co. will be featuring their Moonlight Paddle Kettle Sour. This light-bodied Sour Ale has a tartness created by allowing lactobacillus to act on the wort over several days in the kettle. Italian Plums add to a fruity finish for a clean balance and a refreshing, drinkable beer! We’ll have a special package deal of two Moonlight Paddle Kettle Sour cans plus a L’il Sucker Koozie for $15! These koozies are perfect for keeping your drink on your board or boat, you’ll never spill a sip!